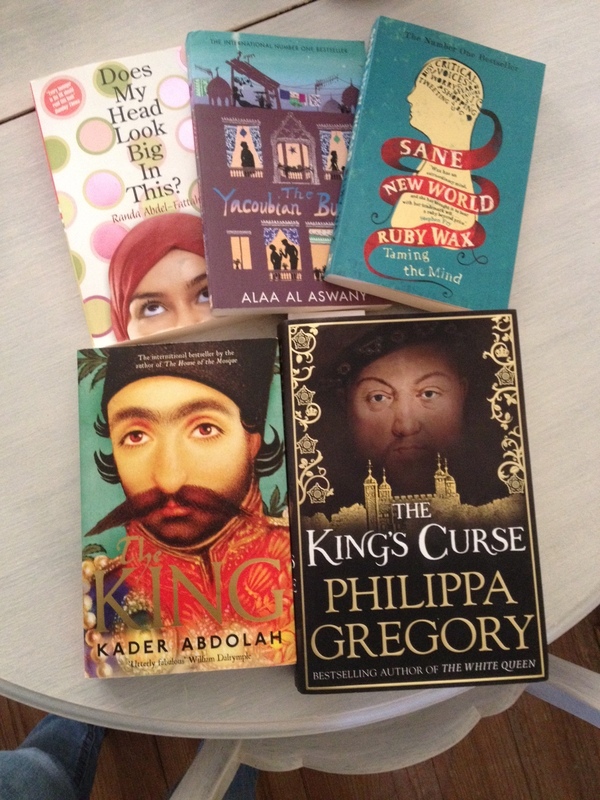 I did buy some really lovely books recently, so I’m going to share these with you now. I bought this in an adorable second hand bookshop in Elounda, Crete, when I was on holiday there last month. I’d been to that bookshop before and they always have an amazing selection of books, which you wouldn’t expect on a Greek island. I’ve already started reading it and I can see why everyone loves this book so much. 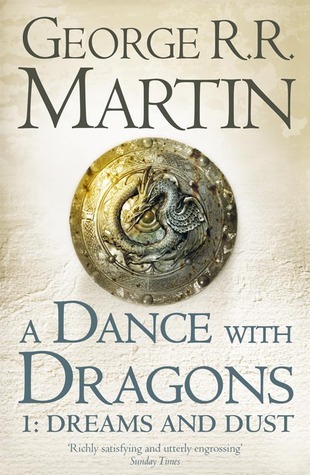 So far it’s amazing and really well written. I really couldn’t wait for this book to come out. 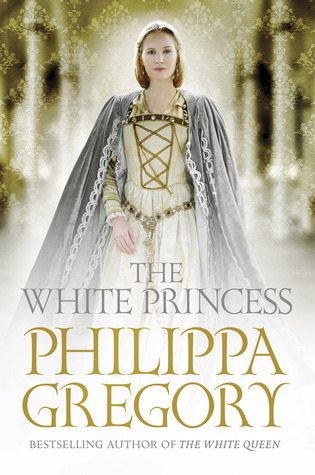 It’s the second part of a trilogy about Eleanor of Aquitaine – one of my favourite historical characters – and it’s great. 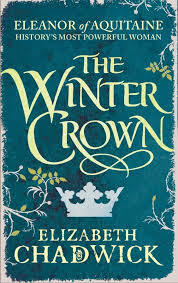 The first part, The Summer Queen, is one of my favourite books ever, and if this one’s anything like the first instalment it’s bound to be amazing. 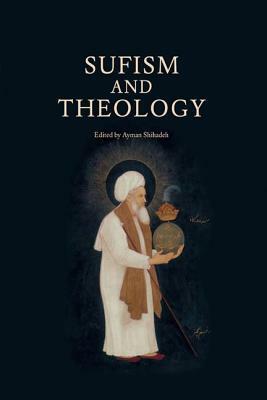 When I went to a talk by Elif Shafak at the university back in March, she told us about this book which was about to come out, and it sounded like a story I would really enjoy reading. 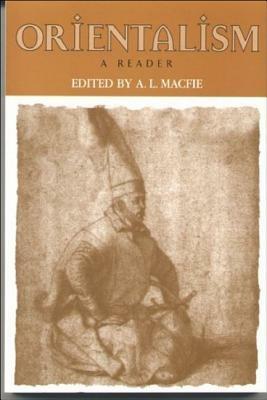 At the time it was only published in Turkish, so I was patiently waiting for the English translation to come out. It was finally released earlier this month, and now that I’ve finally got my copy I can’t wait to start reading it! So that’s my book haul for now. It’s been months since I last did a book haul, and even though I didn’t buy that many books over the summer, I’ve still amassed enough to show them to you now. 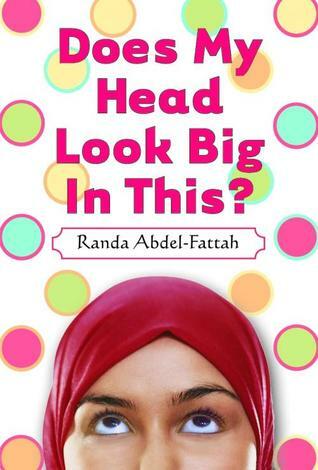 Randa Abdel-Fattah – Does My Head Look Big In This? 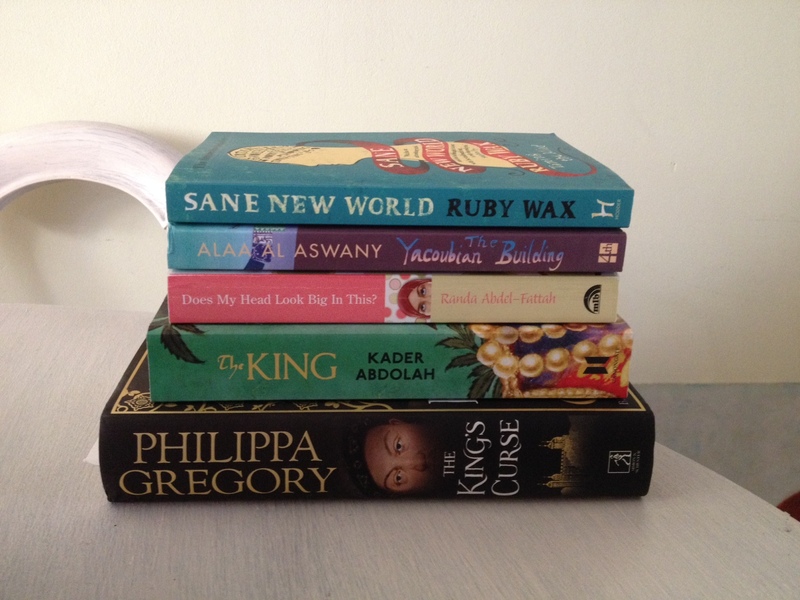 I’ve already finished reading The King, and a review of that will be up soon on the blog. 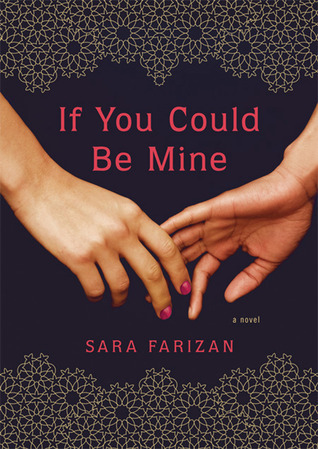 What I can say about it right now is that it’s an absolutely beautiful novel. 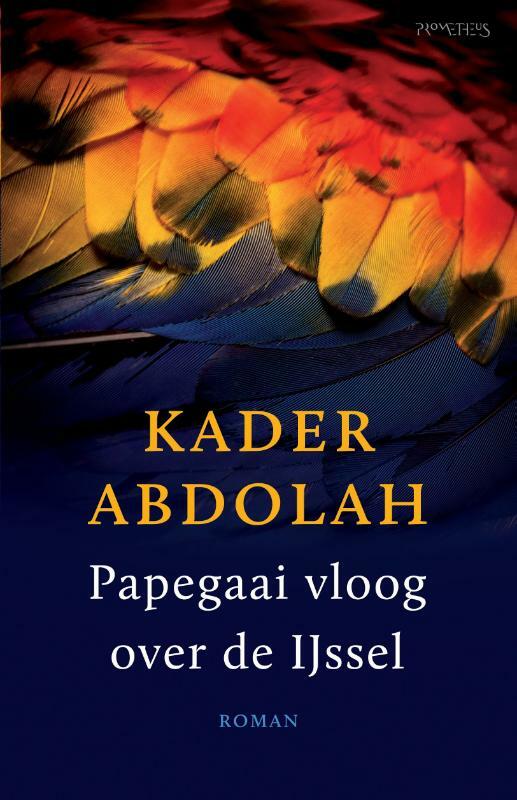 This is also the first of Abdolah’s books that I’ve read in translation, and the translator’s done a wonderful job because they’ve really managed to capture his unique and poetic style of writing, and in my view it works just as well in English as in the original Dutch. I’m currently reading The King’s Curse, the last of Gregory’s Cousin’s War series of books. 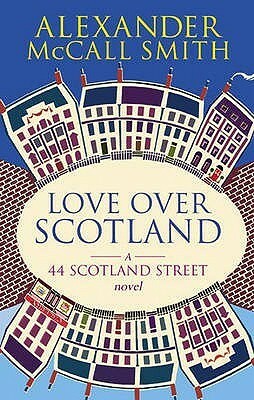 I’m about halfway through and, as with all her books, I’m enjoying it immensely. 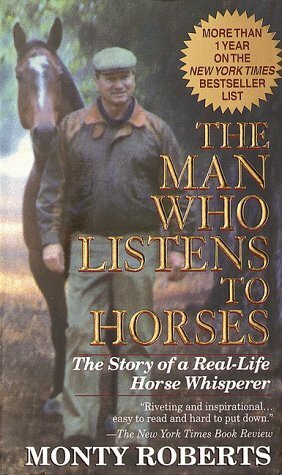 The events described in this book aren’t new to me, but they’re told from a different perspective which is really interesting. Does My Head Look Big In This is still waiting to be read, but my mum’s already finished it and she absolutely loved it. And since we’ve got a pretty similar taste in books I’ll take her word for it, so that’s one I’m definitely looking forward to reading. 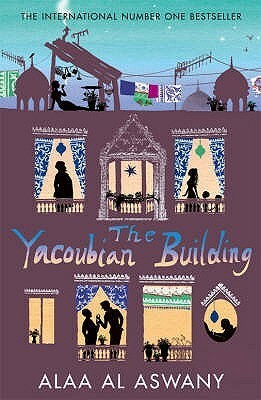 I’ve heard a lot about The Yacoubian Building, but not everyone I know who’s read it has been very enthusiastic about it. So we’ll see. I’m definitely intrigued though. And last but not least, I saw Ruby Wax’s show Sane New World as part of the Edinburgh Fringe Festival and it was just amazing. Really funny, but serious and very informative at the same time. After that I just had to have her book and read all about it, so I’m hoping to get to that soon. So this is my latest book haul. 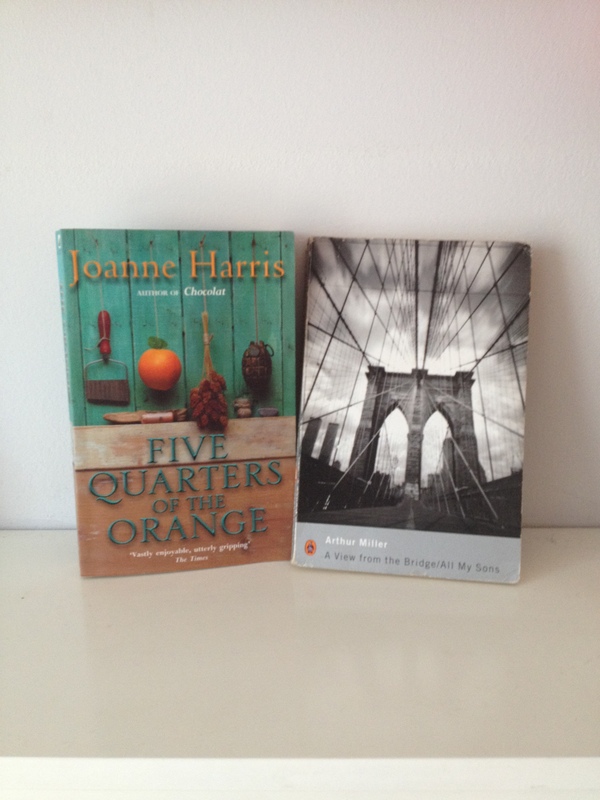 Have you bought any new books recently? I’m a big fan of Joanne Harris’ books and I’m slowly but surely trying to collect and read all of them, so I was really happy when I saw this one and it was only £2 so an absolute bargain. The other one contains two plays by Arthur Miller, and although I don’t actually read plays because they only really come to life when they’re performed on stage. But at the beginning of the month I went to see a production of A View From the Bridge at the Young Vic theatre in London and I was blown away by it. It was so well put together and brilliantly performed by the entire cast, but it was a lot of information to take in in just two hours with no interval. So I love buying scripts of plays that I’ve seen, so I can read back through it and relive some of the moments. This one was only £3 so again a bargain, and then on top of that I got a 20% discount so I ended up paying just £4 for both books. It’s been a few days since I bought them but I haven’t had time to read either of them yet, so I’ve got something to look forward to. Did you buy any new books recently? Leave a comment and let me know. So I received a few new books in the post today, which were actually belated Christmas presents so I’m really happy that I’ve finally got them. The only problem is that the new term starts next week, so I don’t know how much spare time I’ll have to actually read them. But I guess I’ll just have to try and find a way to do so. That is one of my new year’s resolutions after all, to make some time to read for pleasure in spite of the heavy workload of my master’s degree. Hi everyone! I realise that my last post was also a book haul, but I promise you that this one’s bigger and better, and part of it were birthday presents. Admittedly, they were presents to myself because for some reason nobody got me books for my birthday this year. Madness! So I’ll start off with those two. Then earlier in the week there was a sale on at the university library of Edinburgh University Press books, and of course I had a wander around and couldn’t help myself. I got these 2 books, for a grand total of £7! I’m really happy with these because I’m sure they’ll come in quite handy for my essay writing either this semester or the next one. 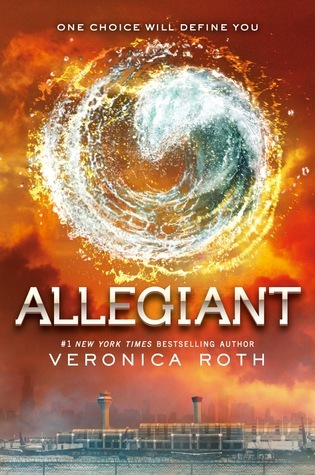 I was really excited about Allegiant finally being released. I’m about halfway through the book now and it’s great. Can’t wait to find out how it ends. 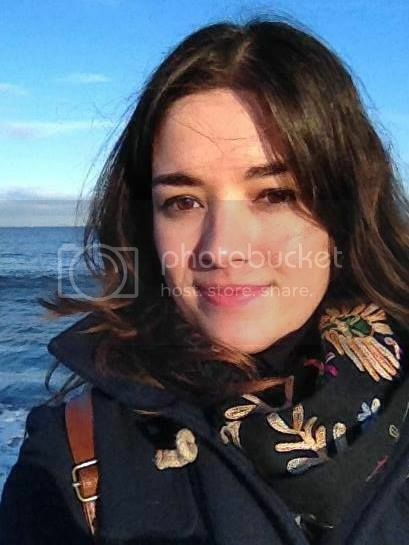 So that’s all for now, and I’m really going to try and post more regularly again from now on, because I realise how much I’ve been neglecting this blog and I feel pretty bad about it. Yes I’m still alive, in case you were wondering, and it’s time for another book haul 🙂 As I’ve probably almost definitely mentioned before, I haven’t got a lot of time to read anything other than academic texts for my university courses at the moment, I wonder why I still insist on buying books. I guess it’s just hard to break the habit after so many years. I banned myself from buying books, however, because I had one essay deadline last week and I’ve got another deadline this coming Tuesday, I had promised myself that I would be allowed to buy a book once I’d finished them both. 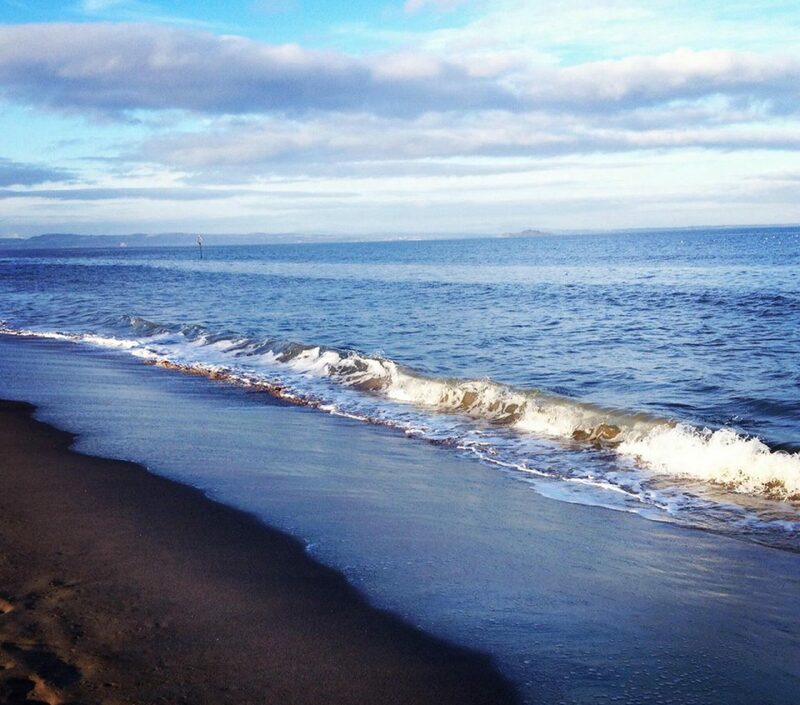 So when I finished essay #2 yesterday afternoon, I went out and (finally!) 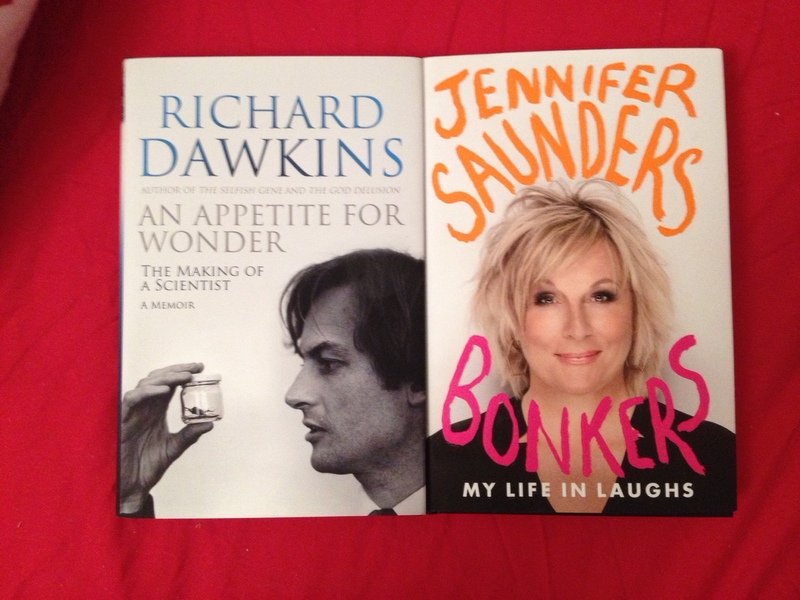 bought Jennifer Saunders’ autobiography called Bonkers: My Life in Laughs. But when I went shopping today I just couldn’t help myself and I had to pop into Waterstones. Just to have a look, you know, to torture myself. But in the end I couldn’t help myself and I left with yet another book. This week, as it turns out, was an autobiography week, because I bought Richard Dawkins’ An Appetite for Wonder: The Making of a Scientist. 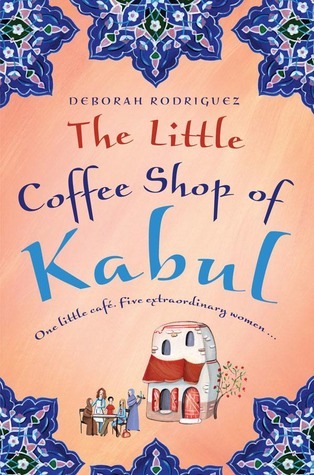 Have you bought any exciting new books recently? So, when I moved up to Edinburgh almost 2 weeks ago I had very limited space in my luggage, which meant that I had to say goodbye to almost all of my books because sadly, I had to leave them all behind. 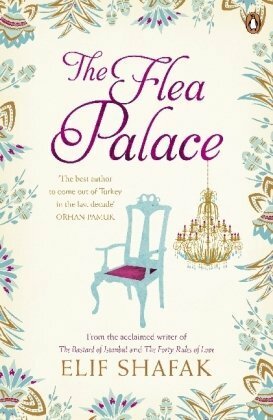 I brought only 1 book over with me, The Flea Palace by Elif Shafak because I’m currently reading that one, and my Kindle. So naturally I had to rectify that situation as soon as possible, because a house without books in them just feels so horribly empty. I got them all very cheaply which is always a good thing, but it’s especially nice because I’ve had so much expenses these past 2 weeks with all the stuff I needed to buy after the move. 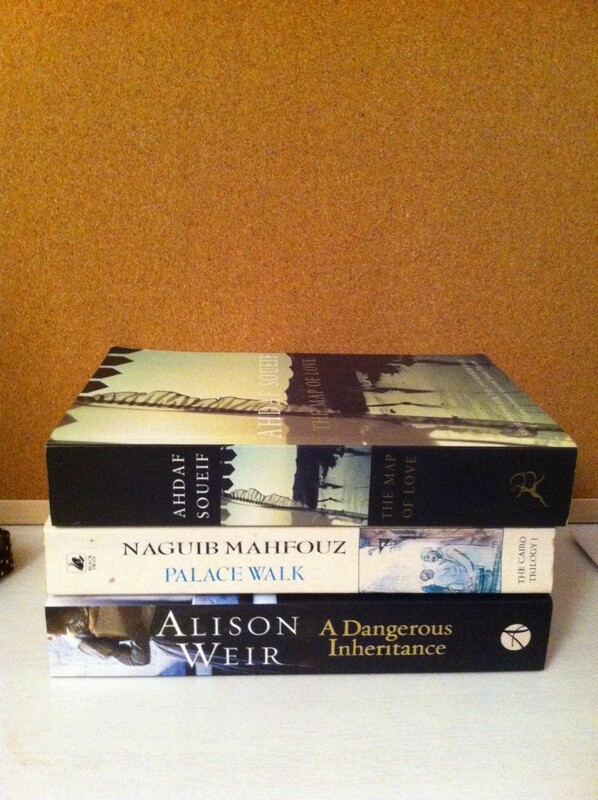 I got the Alison Weir book at Sainsbury’s for £3, and the other 2 books at a second hand book shop. The Map of Love was also £3, and Palace Walk only £2.50. Bargain! So I’m really happy with my purchases, and they’ve made my bookshelf seem a little less empty. 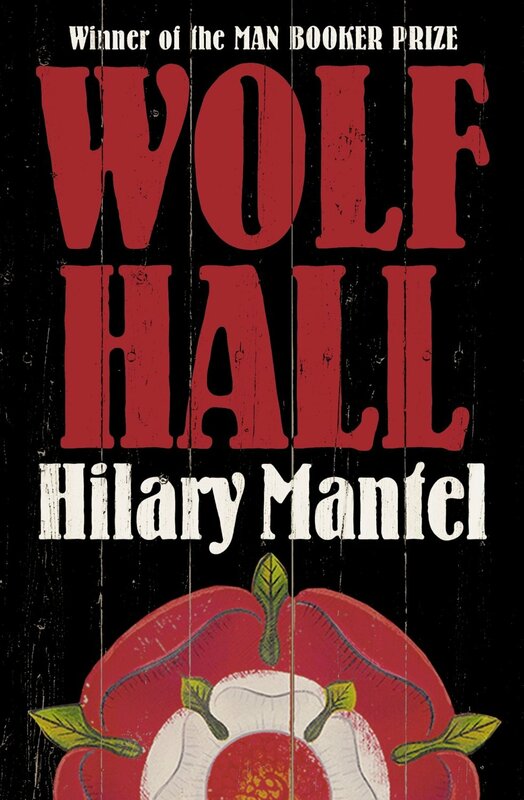 I’m currently in this mood where I try to buy and/or read as many books as possible before I’m off to uni next month, so another Amazon order was just too tempting and I simply couldn’t resist. 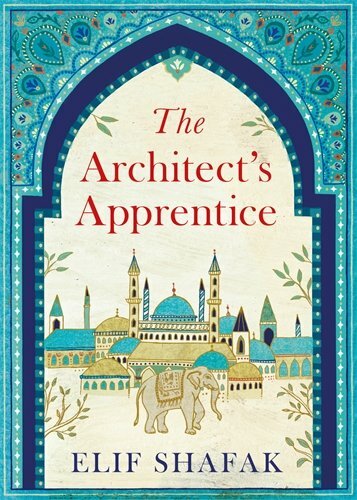 Another one to add to my ever-growing collection of Elif Shafak novels. I’ve read so many positive reviews of this book, and since I’ve loved every book of hers that I’ve read so far I’m pretty sure I’m going to enjoy this one as well. In addition to these I also ordered two new books for my mum, although I’m sure I’ll be reading them as well at some point. 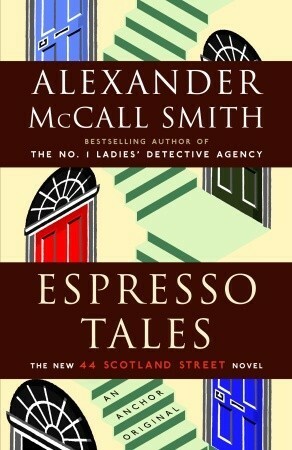 Espresso Tales and Love Over Scotland, books number 2 and 3 in the 44 Scotland Street series by Alexander McCall Smith. So that’s all I’ve got to show you on this lovely sunny Friday. What will you be reading this weekend?